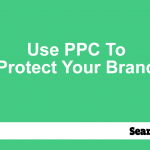 In terms of PPC, most people only think of the PPC networks run by Bing and Google. 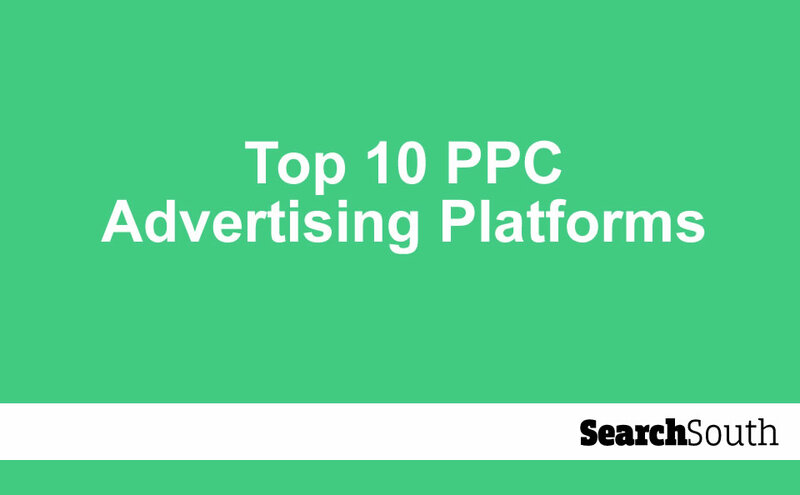 However, these are not the only PPC platforms on the internet. Due to the success of PPC, many companies have created their own platforms to cash in on its success. These lesser-known networks are often cheaper than the main PPC network due to reduced competition. However, they also come with more specialization, and you can find it easier to fine-tune your campaign. Here are some of the top 10 you should try. This is the king in PPC marketing. There is no denying that Google Adwords is the best PPC network in the world. With the traffic and keywords offered here, using it can be easy no matter what budget you have. 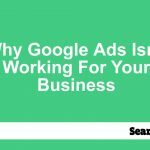 The ad network by Google is great since it features a huge network that includes millions of 3Rd party sites. Its only slight downside is how competitive it can get. Since it is the network that most ad agencies use, the prices can be high sometimes compare to other networks. However, Google is the most popular search engine globally, and billions of people visit the site daily. If you want your campaign to get the most exposure, Google Adwords should be at the top of your list. This is a less popular network, which is full of cheap keywords and is a great alternative to Google AdWords. Bidvertisers works by displaying ads on third party sites that sign up under a revenue sharing scheme. Publishers get a cut of the cost per click and display ads on their site. Unlike the large networks, the charge per click is lower. For small advertisers, this can be a great way to display ads without paying too much. Bidvertiser can help you access cheap short tail keywords that can cost tens of dollars on AdWords. Although it has huge benefits for the advertisers, publishers often get less than impressive payouts. This is because they also get a reduced share of the smaller charge per click. With the growing popularity of PPC, many networks have come with unique twists to their networks and RevContent is one of them. This company focuses on a niche sector in PPC, which is advertising content. Instead of displaying ads on partner sites, RevContent will only display the relevant content ads. This helps with a higher click-through rate and conversion rate as well. In this model, you simply bid for keywords, and your content appears under the content of other sites. Right now, this network is doing 250 billion clicks a month, which is a lot of traffic. If you are into content marketing and wish to get more traffic to your site, consider using RevContent. Not only are the prices low but also you will be getting access to relevant traffic. AdRoll is a retargeting network for many in the world of online advertising. It helps to turn visitors into buyers. By targeting visitors that already visited the site, retargeting will help to bring them back to the site. The ads show up when they browse other sites, which helps to bring them back. AdRoll can place your ads on thousands of sites, which can remind visitors about your site. Retargeting can still happen on Google, but it will only work for certain sites. Since Google Adsense is not the only PPC network, there will be thousands of sites where your ad is not shown. Advertisers just recently started noticing how important the Facebook Ads network is. Compared to other networks, Facebook Ads has more targeting options that are not found anywhere else. Instead of a focus on the keywords, this network lets advertisers target the likes and interests of the target audience. The best part about Facebook Ads is that ad blockers are ineffective against them. This is unlike Google where one plugin locks out everything. The sponsored posts on Facebook are merged into the user’s news feed, which makes it harder to ignore. If you have issues with Google AdWords, you have an option of using Bing Ads. It is quite similar to Google and is still used by millions of users daily. The Bing Ads networks run ads on Yahoo and Bing search engines. It is the second largest network for ads after Google. BuySellAds is not technically a PPC network. However, it is one of the largest networks for display ads. There are thousands of sites from which to pick for advertisers. You simply search the website’s database and pick those relevant to your niche. You can then pick various ad sizes and pricing options. Besides having many sites, the BuySellAds network has exclusive sites where other networks cannot advertise. Although they might not have an extensive reach or customizability, they are good when you wish to reach a niche audience. If you wish to boost your paid search results and grow profits, this is a great network. You will find an array of services that include social, video, and contextual advertising. You will be able to get quality traffic without having to pay much. The network has been around for many years, during which they have developed a solid reputation. It is a great alternative for some of the large PPC networks at some low prices. It is also a chance to experiment with new ad methods such as video ads, without having to spend too much. This is a powerful tool for digital marketers. It is a great way to get your message to target audiences. It offers you the chance to place ads on prominent pages on the LinkedIn site. You can also get other ads such as in-mail ads, featured company ads, and spotlight ads. This is a great network for both large and small business. 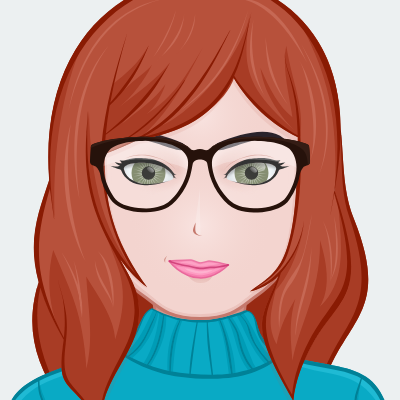 It gives you the chance to reach millions of customers with promoted tweets. If you wish to grow a community of high-value followers, this is the perfect PPC network to do it. Twitter offers you a variety of targeting options and even the ability to monitor ads in real time. Like Facebook, blocking out tweets with ad blockers is almost impossible.